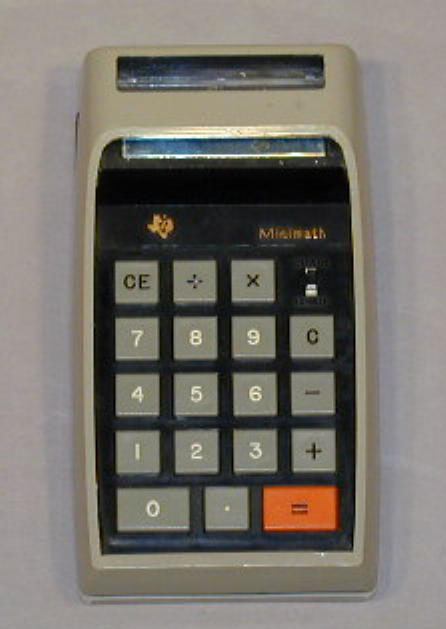 The Minimath was the first calculator designed by TI for production. After evaluation of a limited production quantity, it was decided not to place it in production. 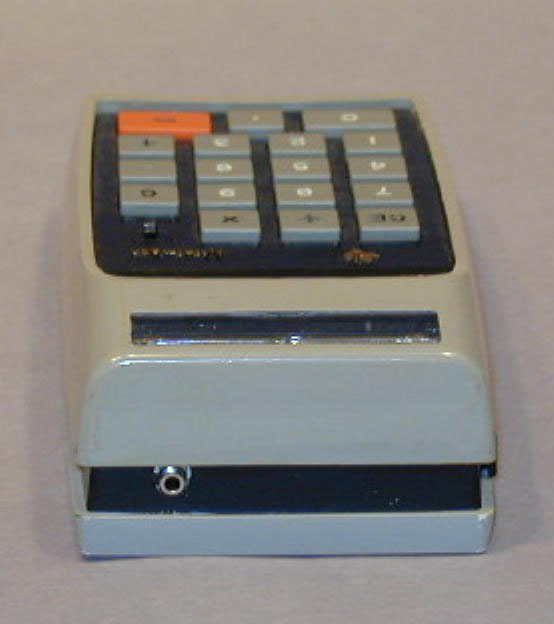 See S00091 for information on the Minimath calculator. 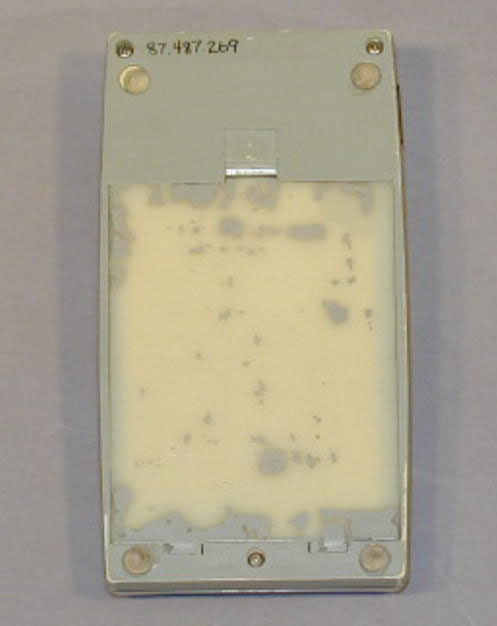 Related material in collection: A00091, 114, 295, G00123.